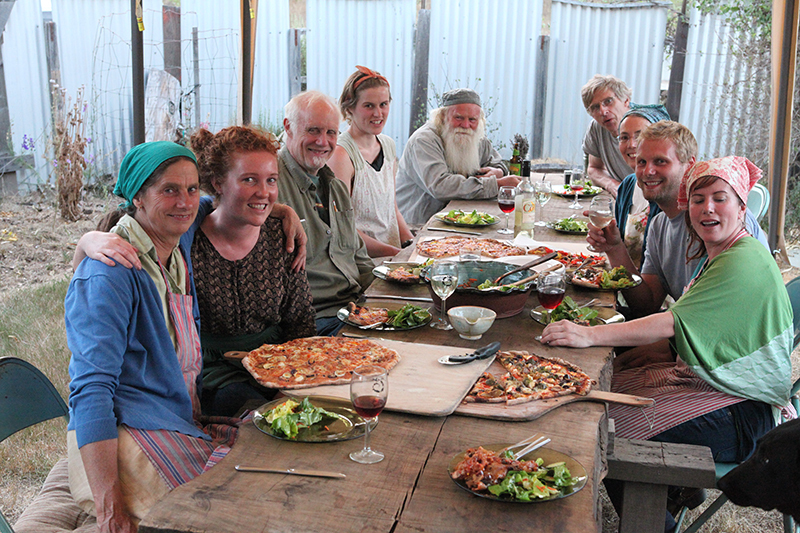 Our workshops feature a mid-day meal prepared from scratch onsite. When we feed our students fresh, nutritious, and organic foods, they are sharp and awake, fully present to the learning experience. It improves focus and safety. Delicious and nutritious meals are a source of daily celebration and a well-earned respite for hard-working builders. 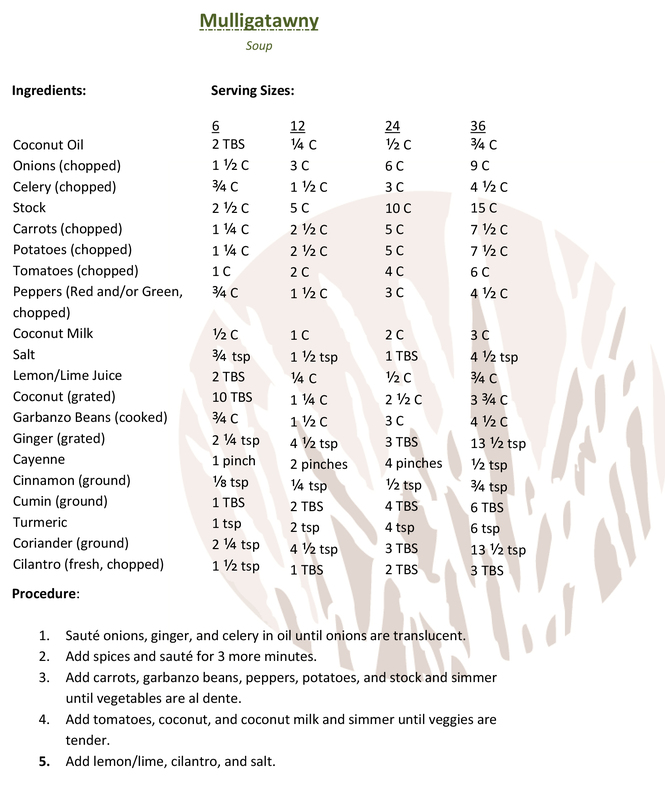 Whether you are feeding a family or a building crew, try our recipe for mulligatawny.